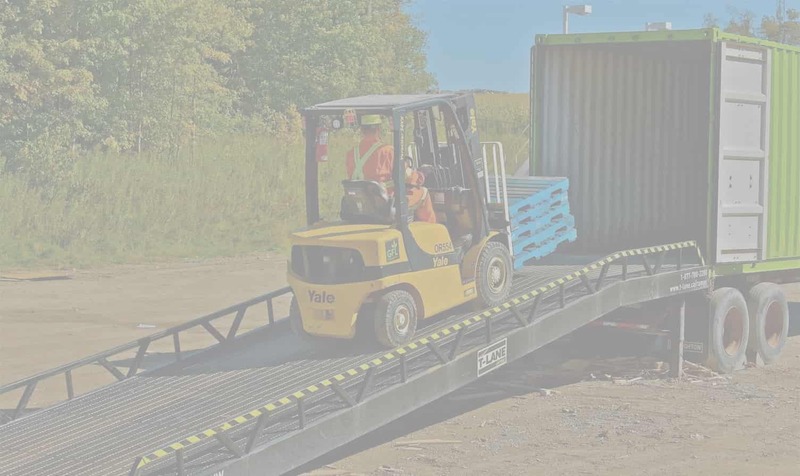 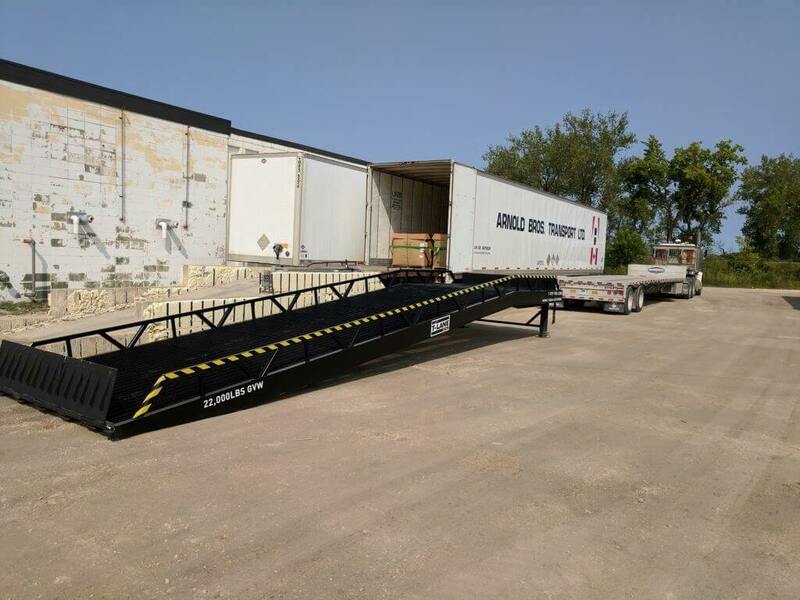 Our 10+ years’ experience in the ramp design industry and 20+ years’ experience in the transportation and logistics industry allows us to service our clients ramp project needs while delivering our product safely to any point within North America. 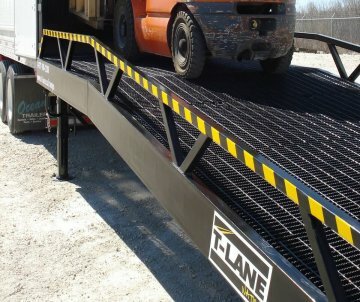 Nation Ramps leads the industry by creating win/win solutions for our customers and associates. 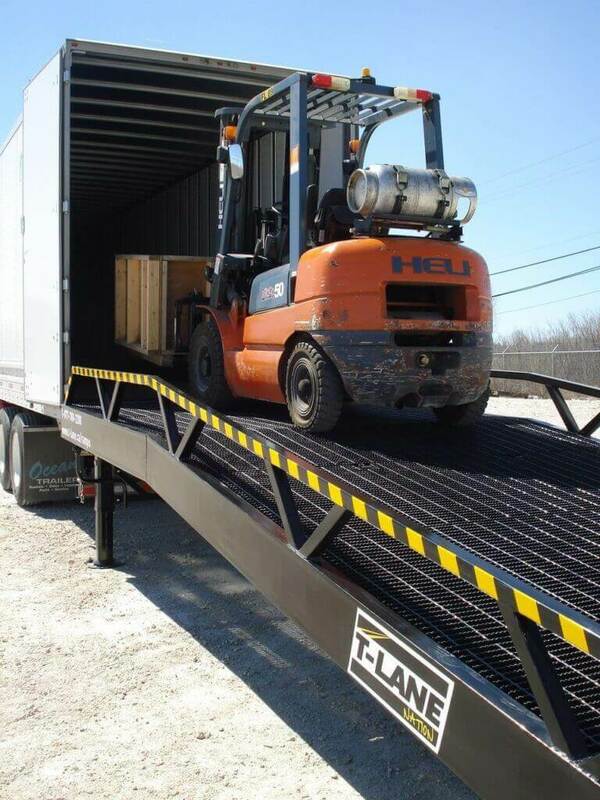 Through honesty and integrity we build long term relations by exceeding expectations. 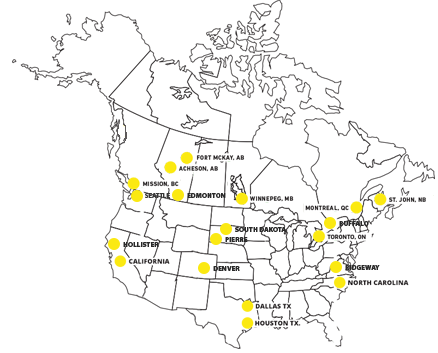 Nation Ramps boasts a Nationwide Footprint. 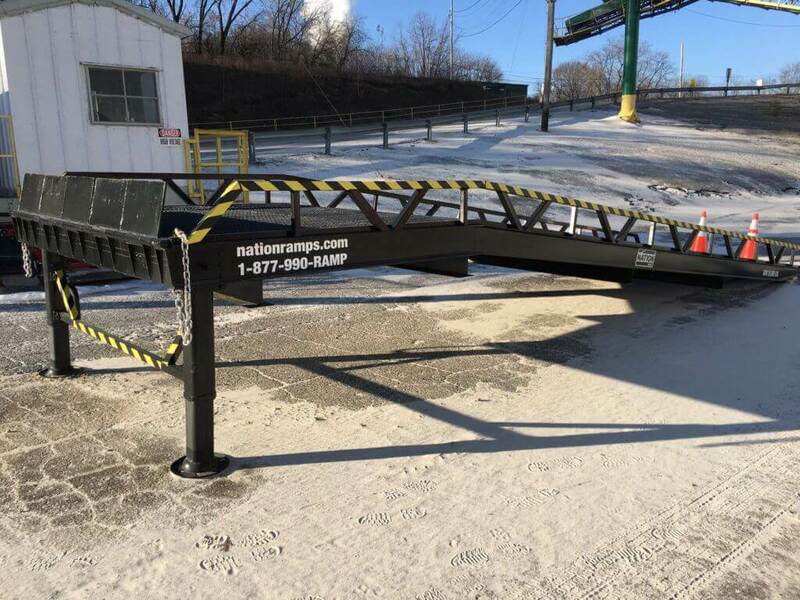 With service location all across the USA & Canada, Nation Ramps has the ability to service all of North America. 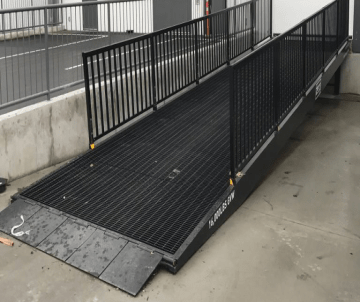 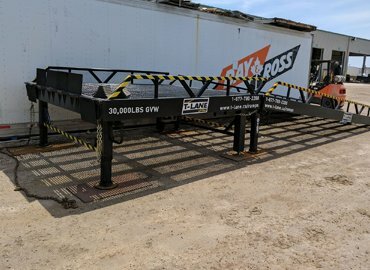 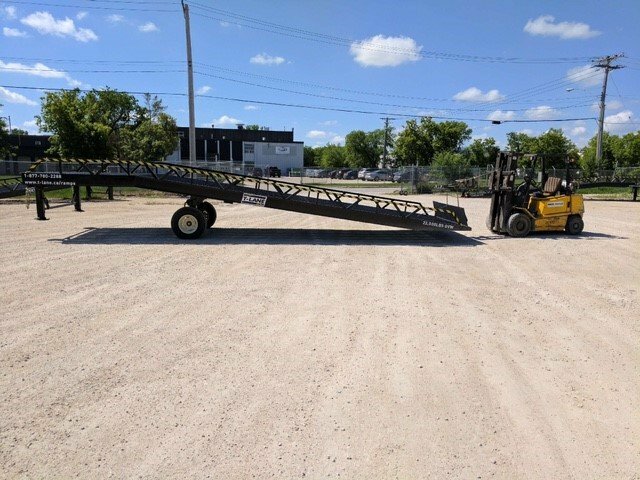 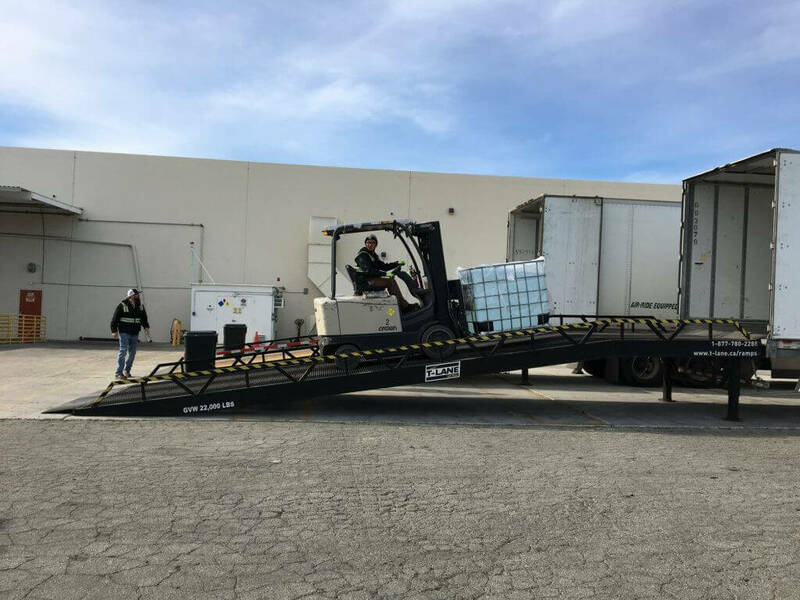 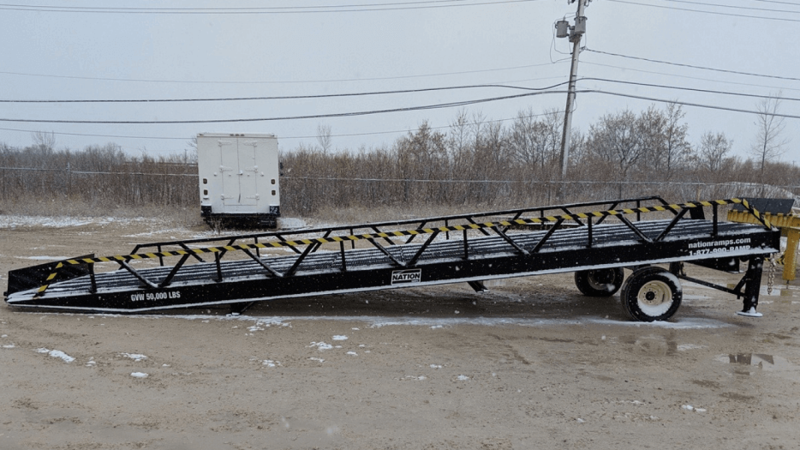 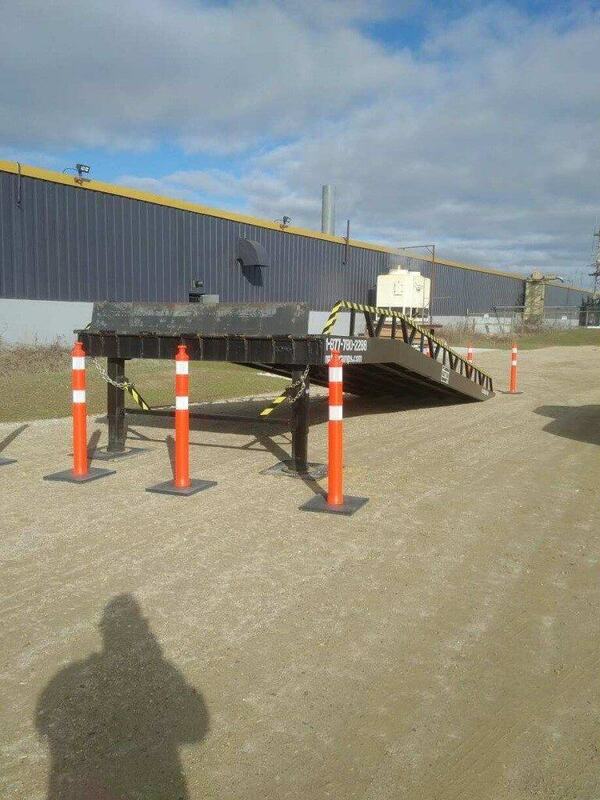 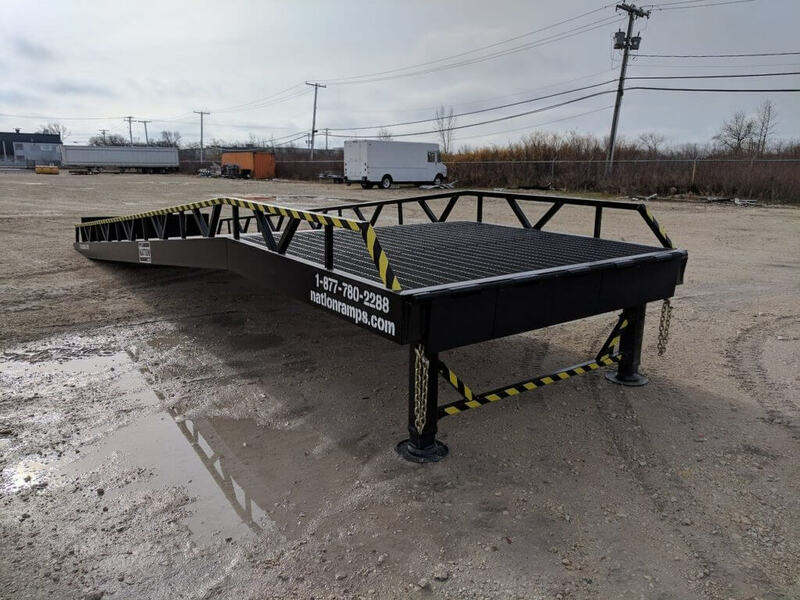 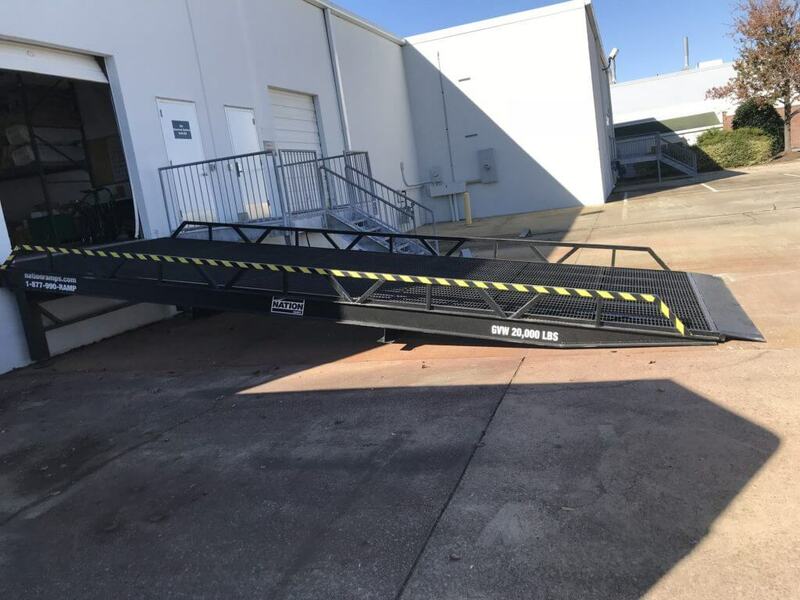 "In order to load and offload trucks, we needed a sturdy ramp that would take minimal room and was sturdy enough to handle the rigorous requirements of daily use. 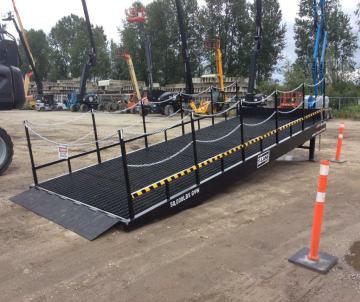 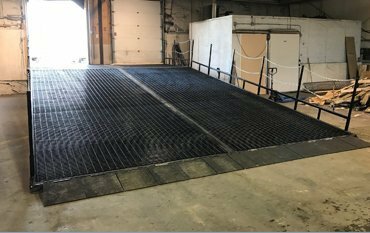 The team at Nation Ramps took on the challenge and delivered a ramp system that far exceeded or expectations. 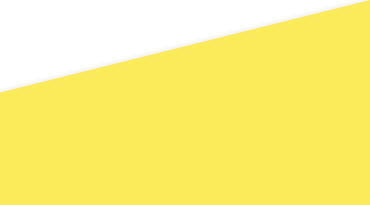 This thing in indestructible. 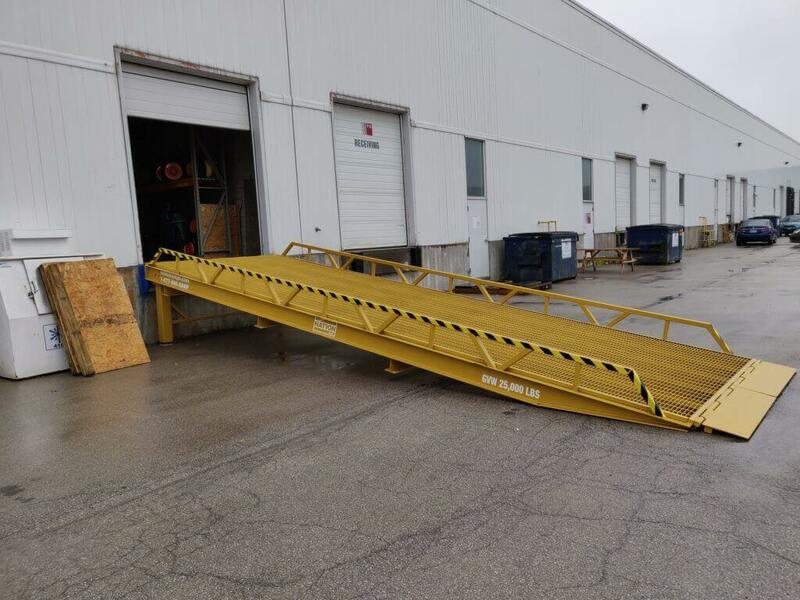 The building it is in will fall apart before the ramp does."